Donald Trump has certainly gotten himself into a bit of hot water thanks to his recent comments about the Latino community in the United States, and now he’s getting hit where it hurts the most: his bottom line! According to CNN, The Donald – who is still, reportedly, trying to stay in the run for a presidential candidacy – has recently seen his golf venture take a professional hit, as he & the Professional Golfer’s Association (PGA) National, located in Palm Beach Gardens, “mutually agreed” to not have the 2016 PGA Grand Slam of Golf hosted on the mogul’s golf course in LA. This “mutual decision” comes hot on the heels of his other business losses that have come as part of a greater backlash against his ill-advised comments: Univision pulled out of the Miss USA 2016 pageant, network mainstay NBC parted ways with Trump & all his future ventures, and even Macy’s decided to “phase out” its Donald Trump-themed clothing line. So the question that’s on everyone’s mind: is Mar-a-Lago next on the “hit list”? 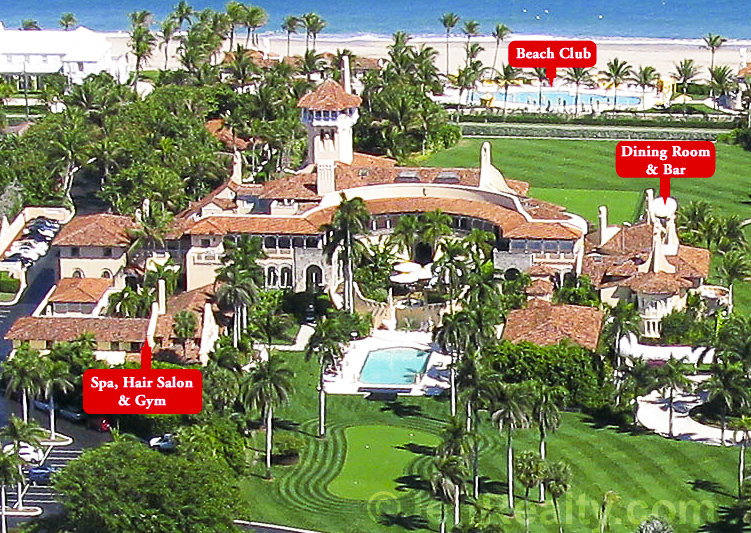 See more exclusive photos of Donald Trump’s Mar-a-Lago estate at JeffRealty.com! Trump’s estate home, located in Palm Beach – which traces its roots back to the Post family (of Post brand cereals) – is one of his oldest investments; the real estate mogul purchased the property from the government in 1985 for a cool $10 million. 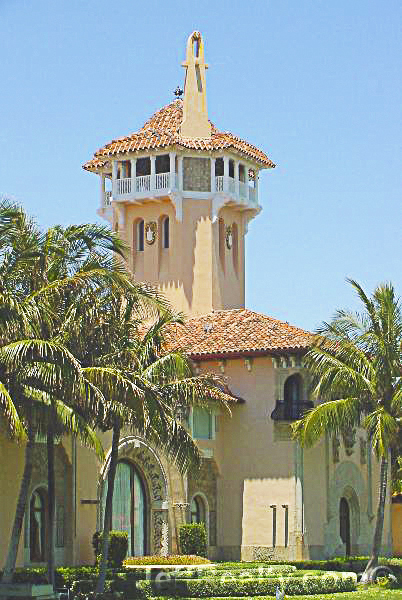 After restoring the fledgling property to its original splendor, Trump made it into a private club that has become a mainstay amongst Palm Beach’s elite glitterati; despite the controversies, the elegant intelligentsia know that Mar-a-Lago is the go-to destination for elite weddings, corporate functions, and private parties. Per Trump’s own statements, too, he insists that he employs several Latinos in this and other properties; the question, however, begs itself: is that enough to keep his empire from continuing to crumble around him? Do the several Latino United States citizens that he employs at Mar-a-Lago and other properties love him back like Trump says he loves them? Are they offended and will they want to keep working for a man who has said and has not retracted what he said about their race? Share your thoughts in the comments below or Tweet us your thoughts at @JeffRealty! 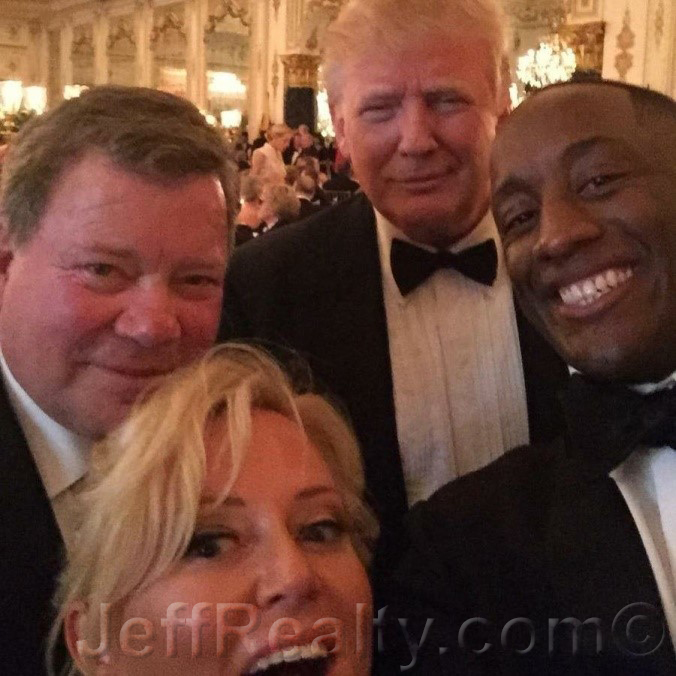 Posted in Donald Trump, Mar-a-Lago, Palm Beach homes for sale on July 8, 2015 at 4:26 am.